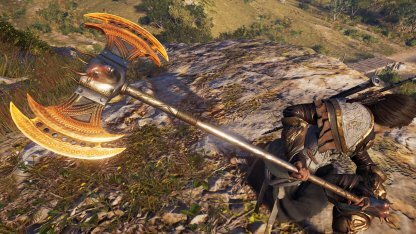 Equip yourself to take down enemies with the different weapons in Assassin's Creed Odyssey. 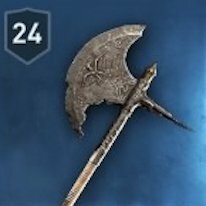 Check out this guide with all the weapons, their stats, & special features. 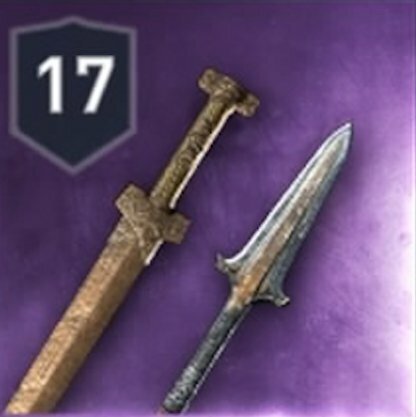 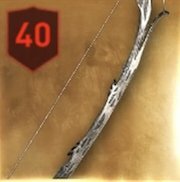 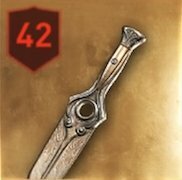 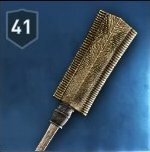 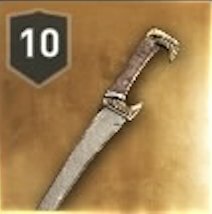 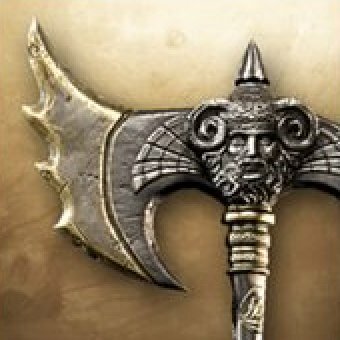 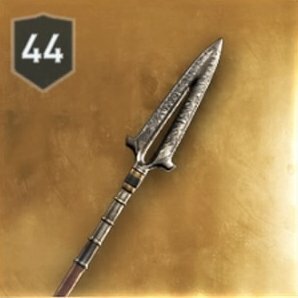 What Weapons are Available in the Game? 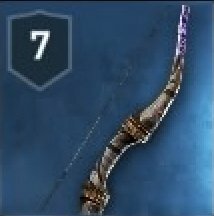 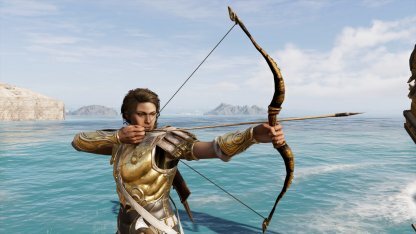 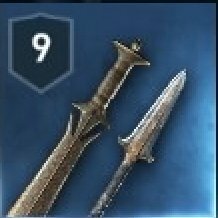 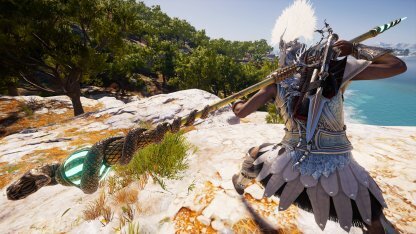 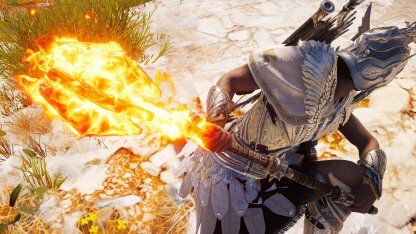 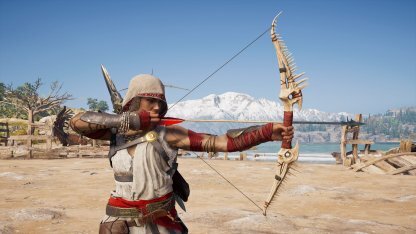 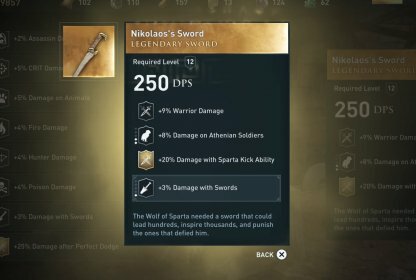 Assassin's Creed Odyssey has 9 weapon types, each with their advantages and drawbacks such as in range, power, and speed. 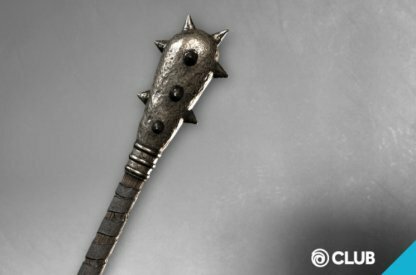 Engage from a distance with ranged weapons or face-to-face fight with melee weapons! 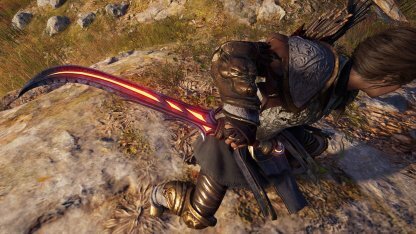 Players can perform different attacks with each weapon! 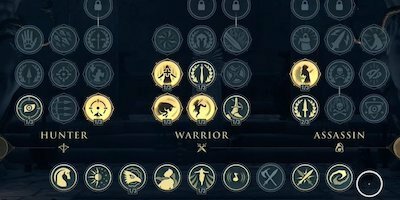 Some abilities will even unlock new attacks for a specific type of weapon. 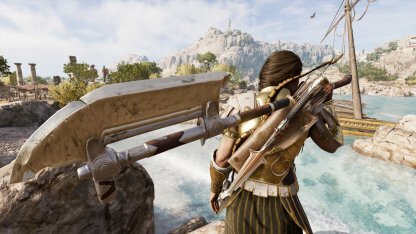 Players can choose which weapon to use at any time. 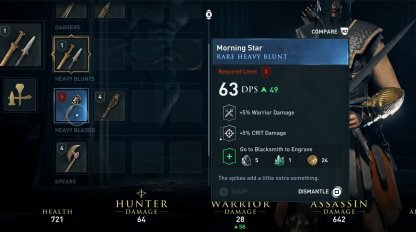 With 9 different weapon categories, you can select which weapon fits more into your Abilities build and your overall playstyle. 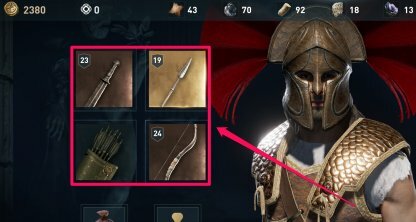 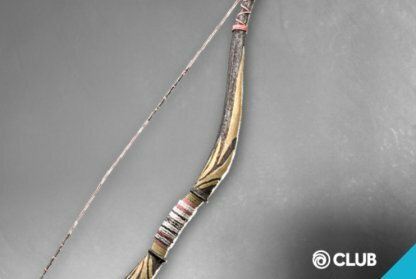 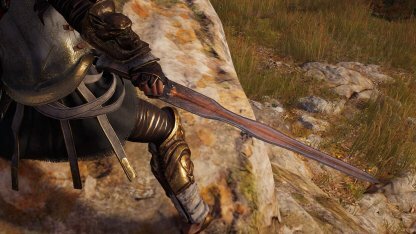 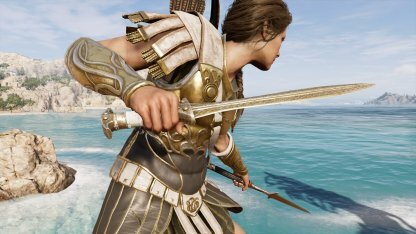 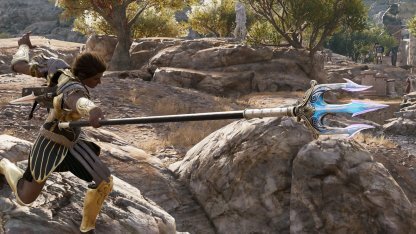 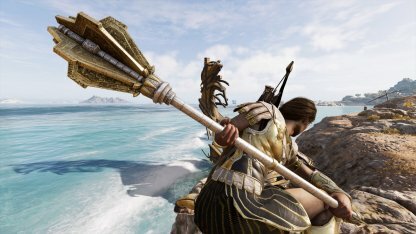 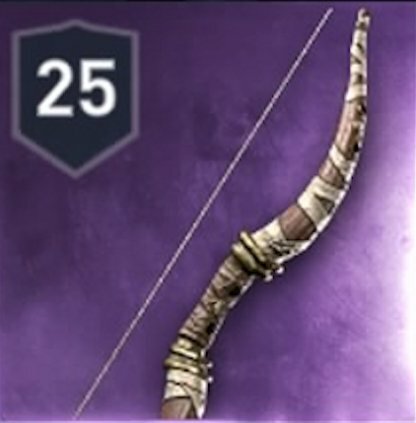 Weapons in Assassin's Creed Odyssey have level requirements to prevent players from being too overpowered in their levels. 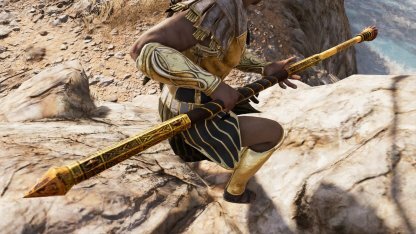 Check your inventory if the weapon you just looted can be equipped! 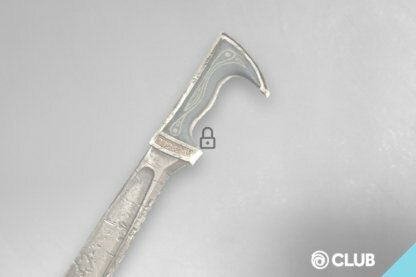 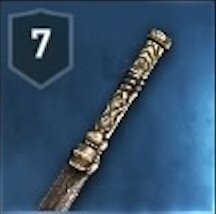 Weapons can get additional perks with Engravings. 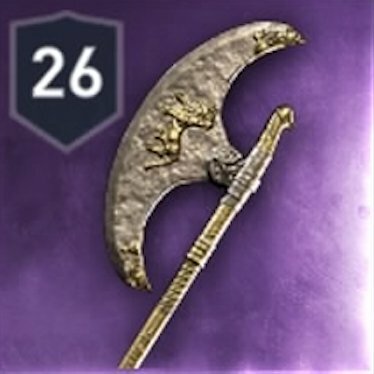 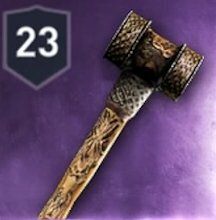 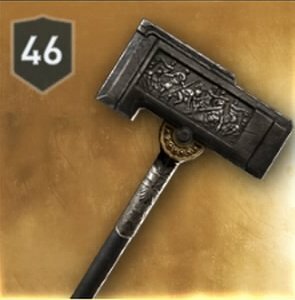 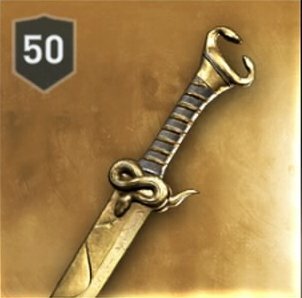 Head to any Blacksmith to get your weapon engraved with perks like additional damage to certain enemies and critical damage. 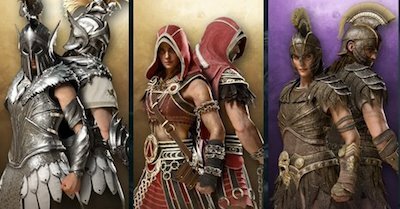 You will be able to acquire new gears from multiple sources such as loot crates, enemy drops, blacksmith, quest rewards and more. 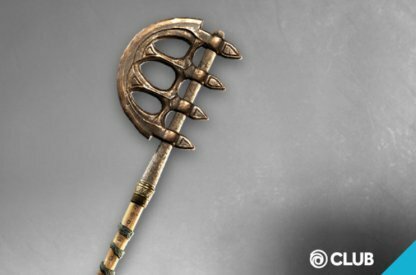 You may also purchase additional item from In-game Store with Helix (Microtransaction Currency) or with Ubisoft Club Units. 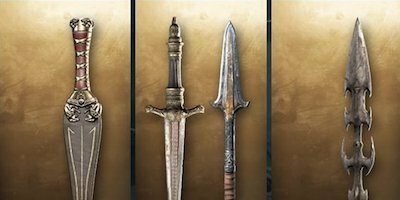 Newly purchased gears from the blacksmith or in-game store will be levelled to your character's current level in game. 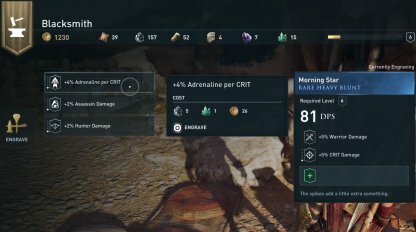 Choose when to redeem your item wisely as it will cost additional resources to upgrade them later on. 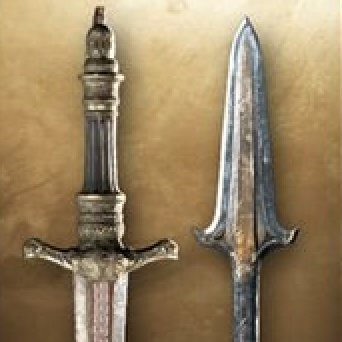 Swords are a jack-of-all-trades type of weapon with balanced speed and power. 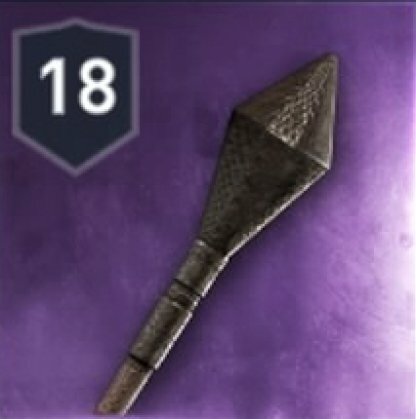 It's not as destructive or quick as other weapons, but it is quite easy to master and has no glaring drawbacks. 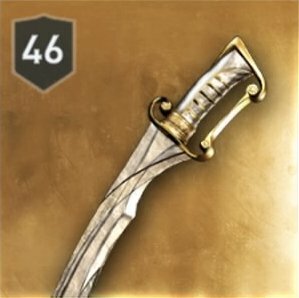 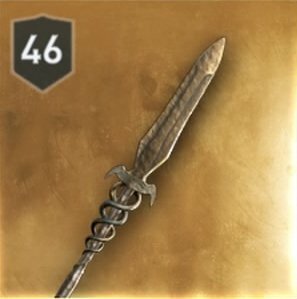 Daggers are fast, but does lower damage than most melee damage. 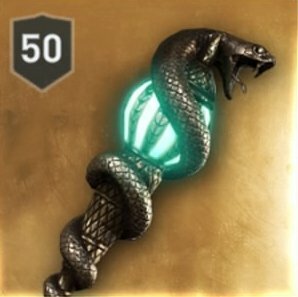 Its quick strikes are best used on one-on-one duels since it can be overpowered easily when fighting against lots of enemies. 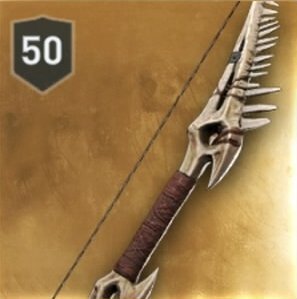 Weapons under this category are very powerful, but at the cost of being very slow. 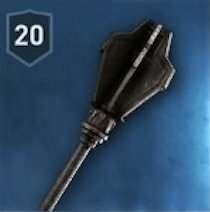 You need to make all your strikes matter as missing will give your enemies an opening to attack. 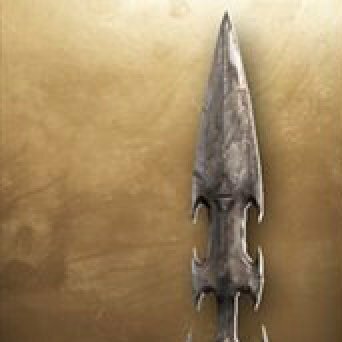 Heavy bladed weapons have a long-range and are powerful, but they strike rather slowly. 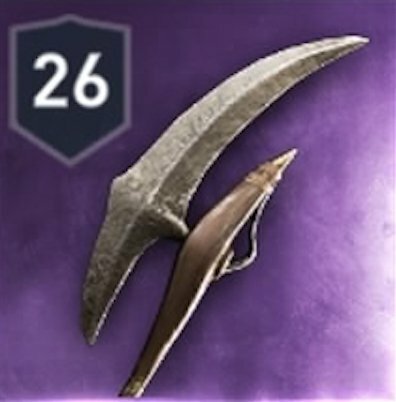 Keep your distance and calculate your strikes as enemies can take advantage of its slow speed. 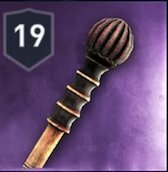 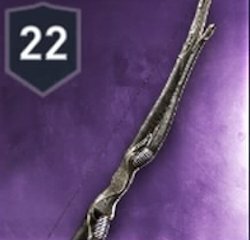 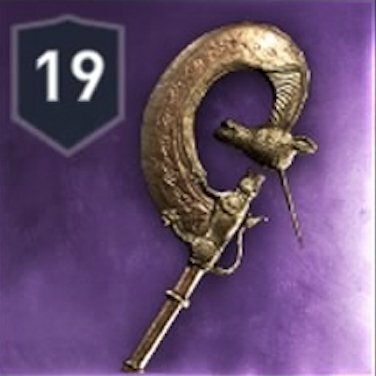 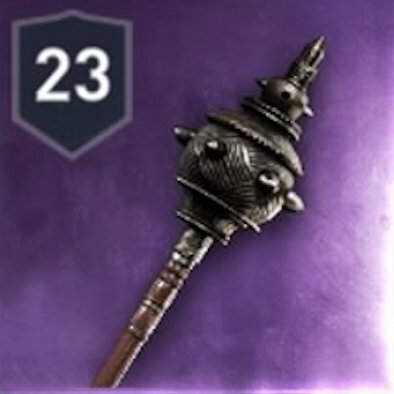 With its range and quick strikes, the Heavy Staff can take down enemies as long as you keep your distance. 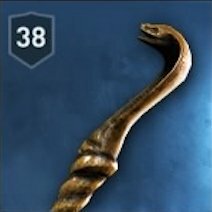 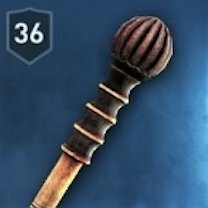 Dance around your enemy and strike them with the staff! 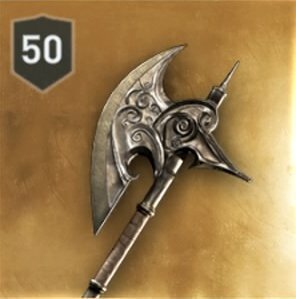 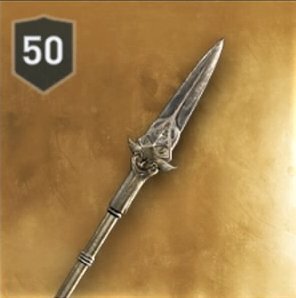 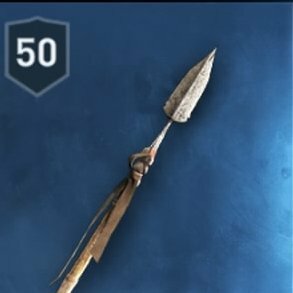 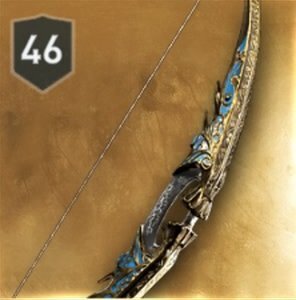 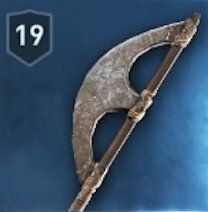 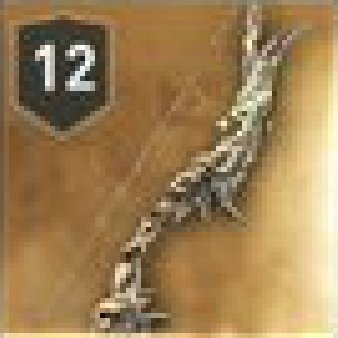 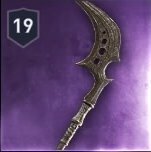 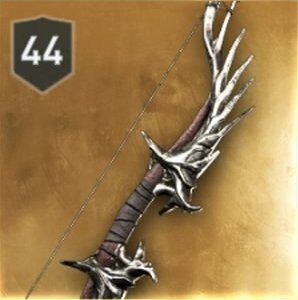 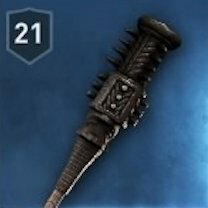 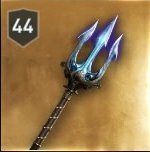 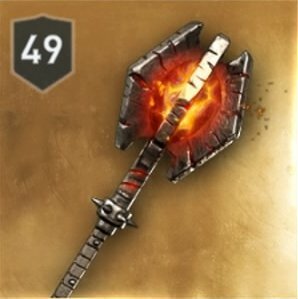 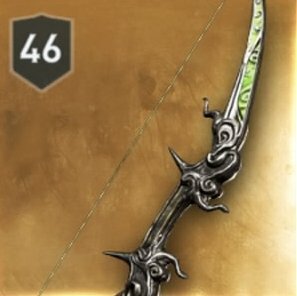 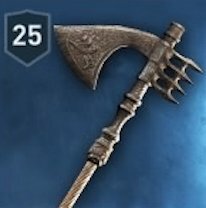 Thanks to its range, average power, and striking speed, the Spear is a good weapon to have when you want to kill enemies before they can come close to you. 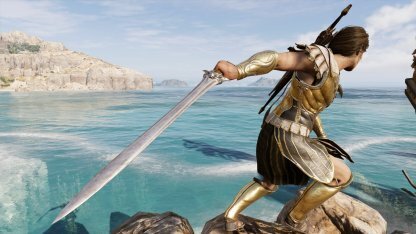 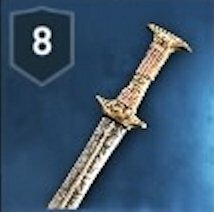 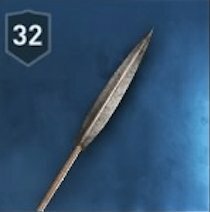 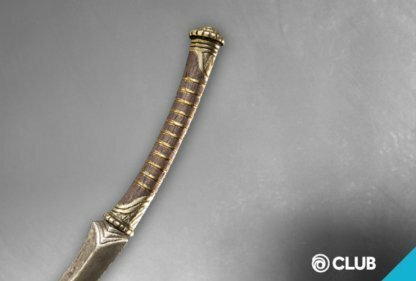 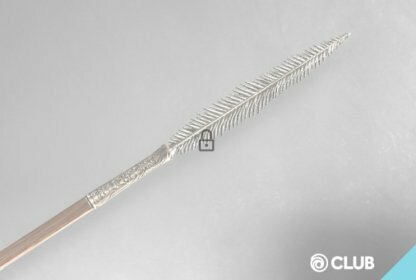 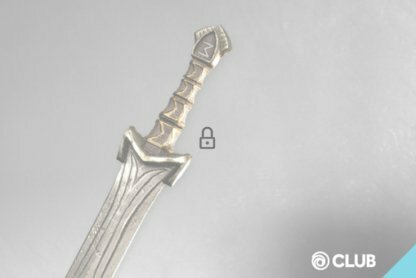 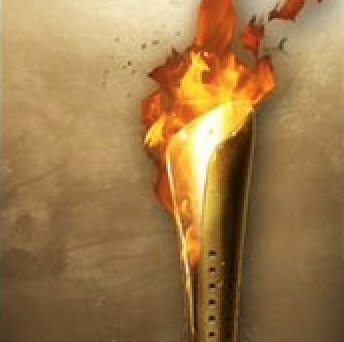 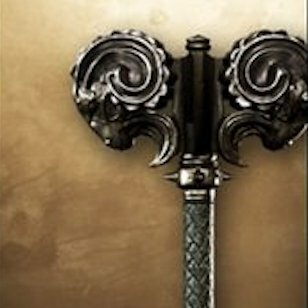 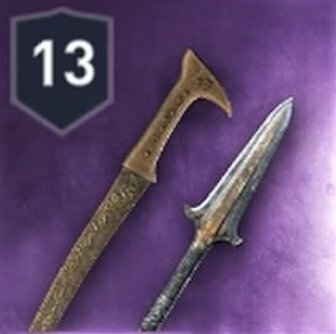 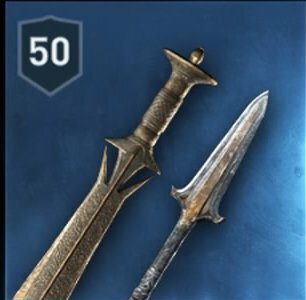 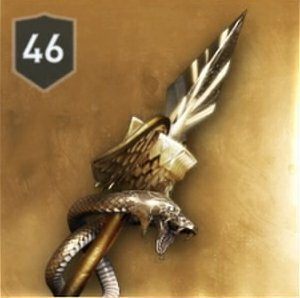 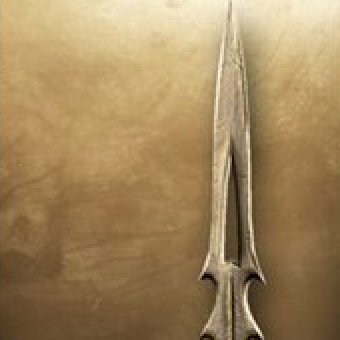 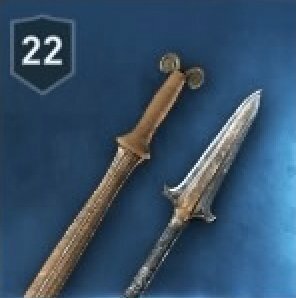 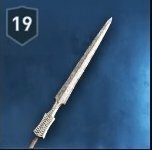 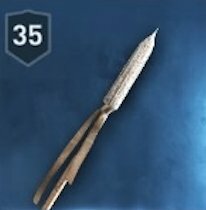 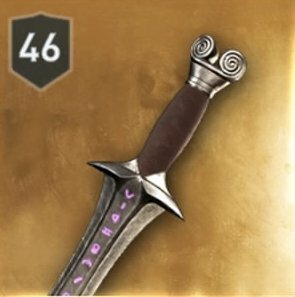 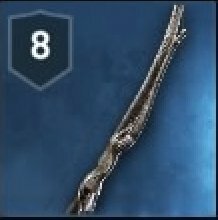 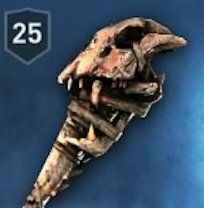 The Spear of Leonidas replaces the iconic Hidden Blade in Assassin's Creed Odyssey as they have not been invented yet. 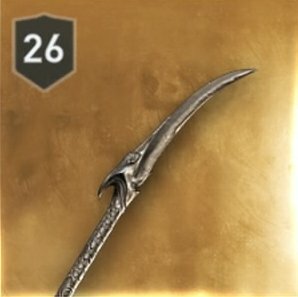 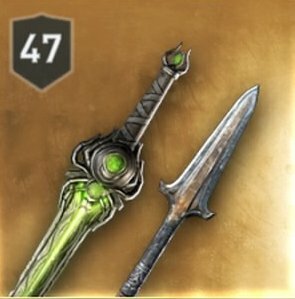 The Spear functions like the Hidden Blade as the main weapon for stealth kills. 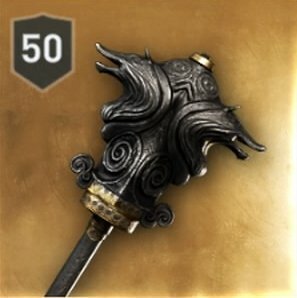 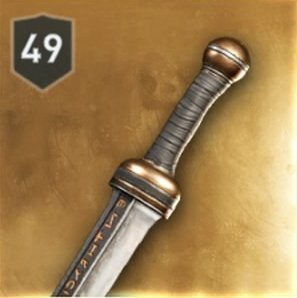 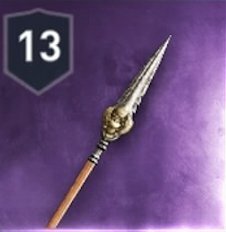 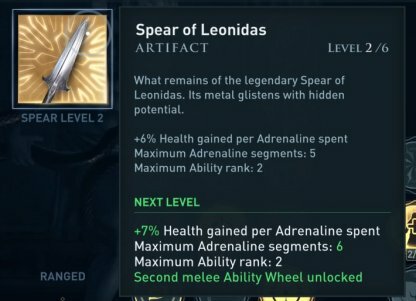 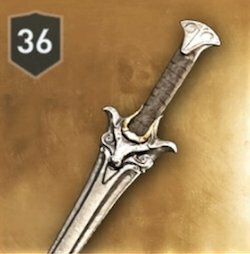 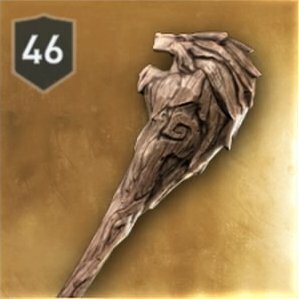 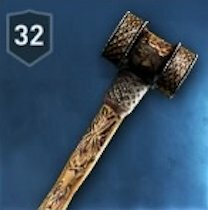 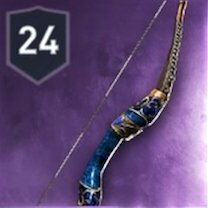 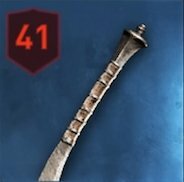 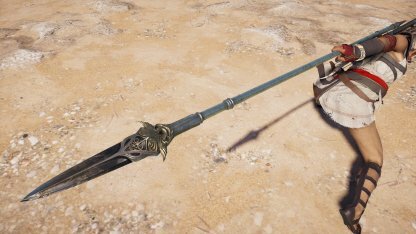 The Spear of Leonidas cannot be unequipped or swapped with another weapon. 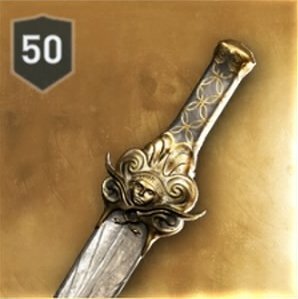 Since it's integrated in the story of the game, there's no way of unequipping it. 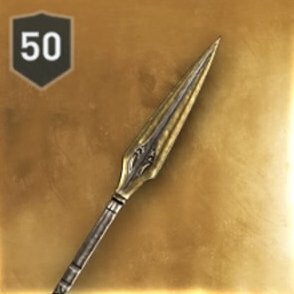 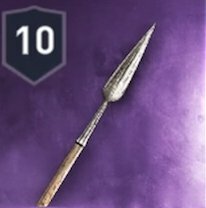 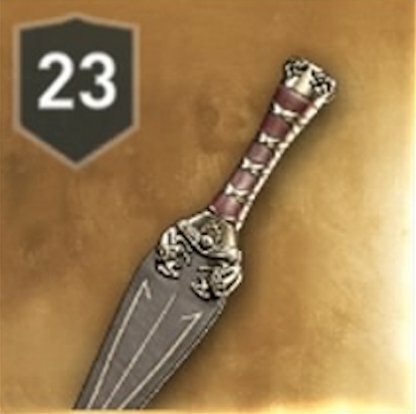 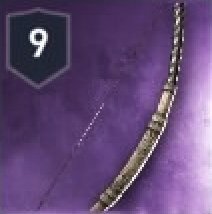 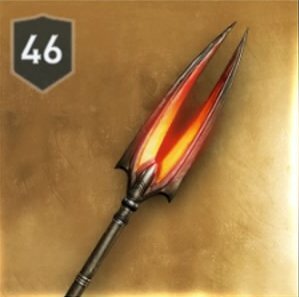 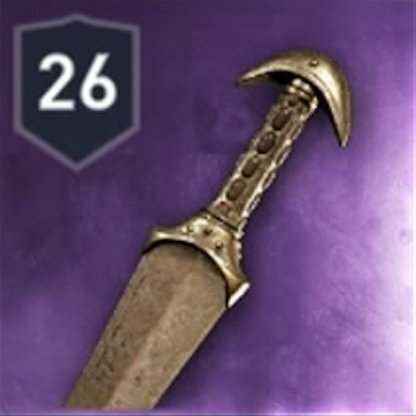 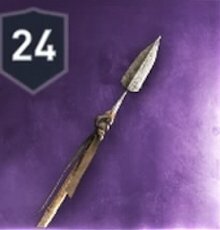 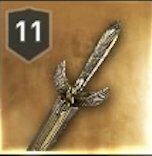 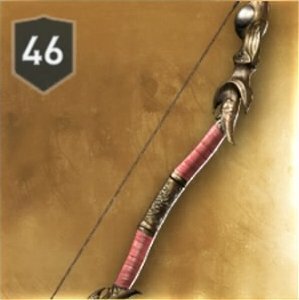 At certain points in the story, the Spear of Leonidas can be leveled up. 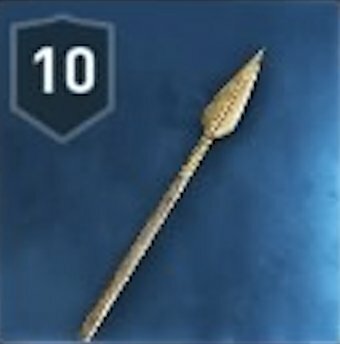 This is a requirement for some abilities to be upgraded.